At the heart of a semi-barren land, you'll find a Tree with all the features of a real-life hotel (or not): rooms, a library, a swimming pool, a bar, a movie theater and several other floors built only for architectural purposes. Next to the Hotel you'll also find a Treasure Hunt minigame consisting in a series of stages starting at the end of the garden (take a left when you reach the main entrance of the Hotel) and an artificial cave, which holds quite a surprise (still on the left of the entrance, or turn left at the sign on the main alley). There's no specific goal to this map, the Hotel Tree exists only to please visitors' eyes. I would advise you to start with the main alley and to walk to the entrance without looking up too much, reserving the surprise for later. Start with the basements and then explore the different floors. The higher you go, the better it gets! +3 LBY123 Awesome and huge map! awesome! 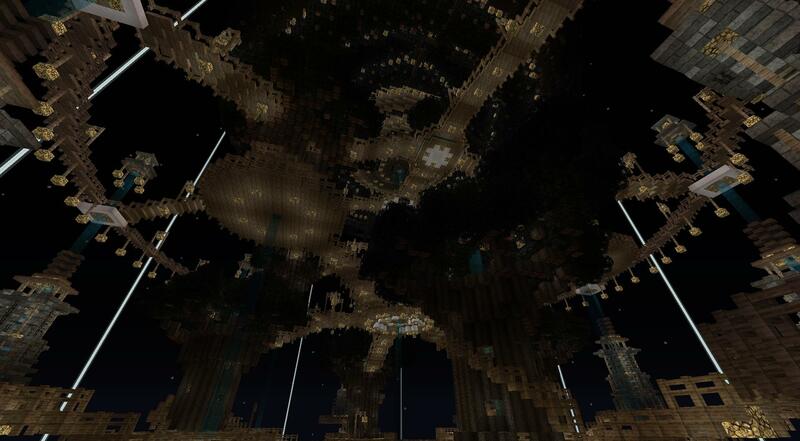 +8 CrazedMiner Awesome Map Hoping to port it to PE Minecraft Soon!!! +17 DarkNinja893 It was a pretty decent map. The only problem was that some of the signs were in French so I didn't understand some of them. +3 clara5975 I love your map, it so huge!! +18 NotCoe Just a HUGE map!! I dont know how long did it take to make this! Probably about 2 months and 3 weeks, and over 10000 blocks! I was amazed when i looked at the pic. 10/10. forwards then you'll find the end of the world then fly down at the edge then you'll find a flat world i found this out the day i posted this. +11 Lolzu123 Big map... Really REALLY big map.. Its so big that i get lost in it! I owe you A TON!! Hope you make more maps.. (no need to stress u out SORRY) Your awesome! -32 Sinare i kinda broke the nether portal how do i fix it? -16 Unknown Yeaah, like everyone else said, its pretty bad lagging, but i still think its a amazing minecraft map..
@Emily Taylor: sure go ahead and share it; the texture pack at the time was Ravand's Realistic HD Pack, not sure if/how up to date it is by now. +16 Emily Taylor Absolutely beautiful map, I'll have to add this in my LAN server map with my friends. Btw what texture pack did you use in the snapshots you posted? +17 Jayden546 Very good map! +44 Silve I love it! Best map Ever! I have not even explored it all and i have had it forever! Love it keep building more, best thing ever! +34 Nadav Good work man. 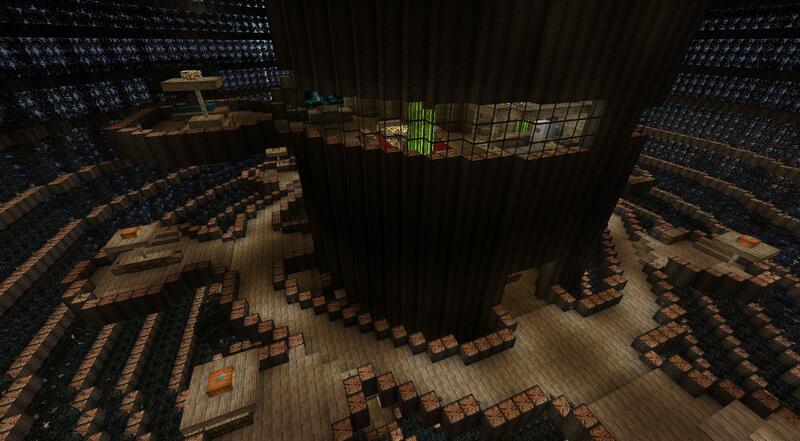 This is the most amazing build i saw in Minecraft. Keep doing and do more! +23 SomeoneWhoLovesHotel Good Job On The Hotel! Love It! 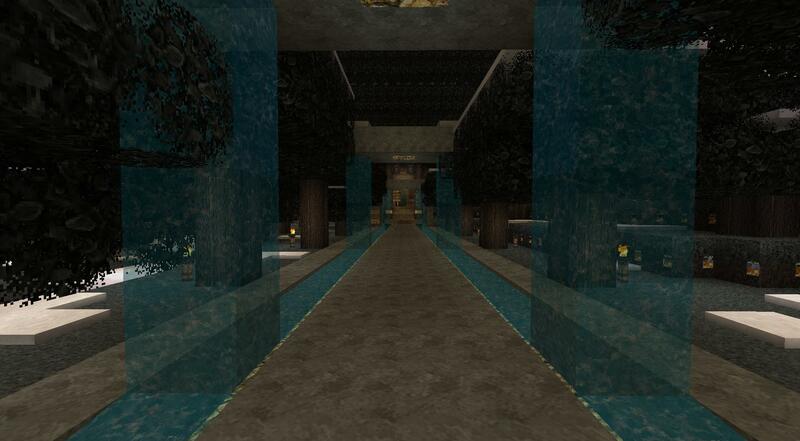 +27 dk5963 This map has the best hotel in minecraft! +5 Curiousity how do you get to the upper levels? +46 jie amazing map! I love it!